Memorable moments, made in minutes. Get it today! 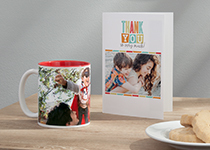 With our easy-to-use touchscreen you can create beautiful prints and gifts your friends and family will love. Make the most of your memories. 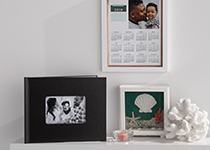 Tell the story of your favorite moments with the perfect photo book. 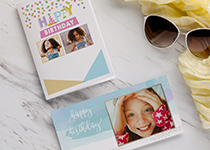 Create photo greeting cards for every occasion. Make the most of your photos with in-store editing tools. 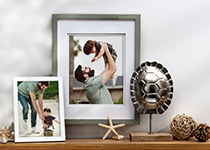 Transfer your favorite shots to a KODAK Picture Kiosk where you can use the touch screen editing tools to make your photos (and relatives) look their best.